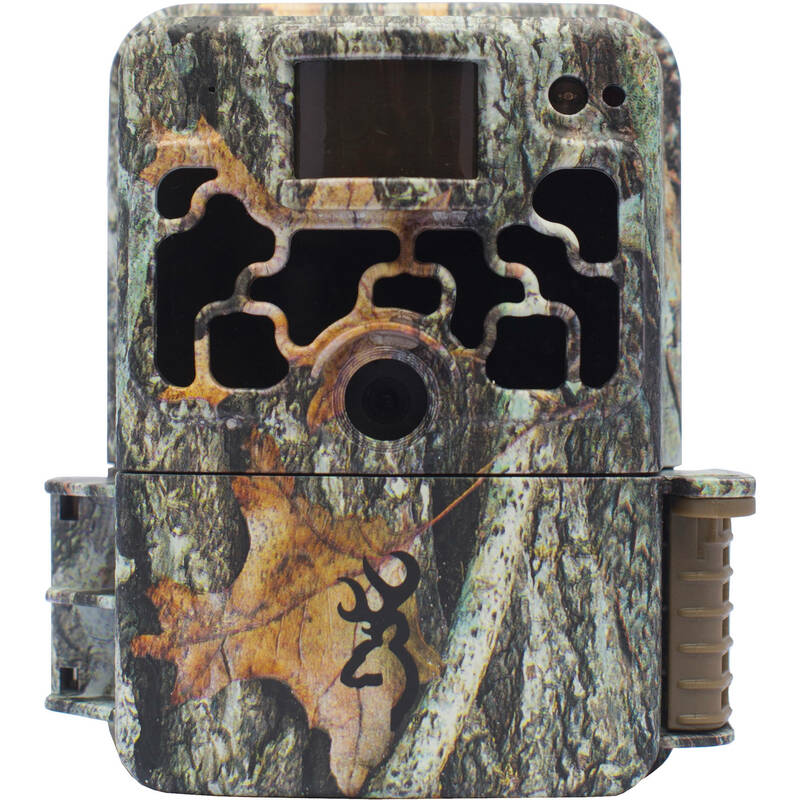 Dark Ops Extreme Trail Camera is rated 3.0 out of 5 by 2. Rated 4 out of 5 by AirThunder from Overall really like these cams at a decent price. Overall really like these cams at a decent price. Videos are slightly grainy at night but the audio is great. Trigger speed is decent. SD card is impossible with a gloved hand but not a deal breaker. Strap and size are great. Very easy set-up. Rated 2 out of 5 by johnny from Trigger speed is good, Image quality isn’t marginal Bought this for a new game camera, I’ve had a number of cameras from various manufacturers over the past 10 years, usually each one is an advancement over previous cameras. Not so with this one. Image quality both in day time color and night time IR is marginal. 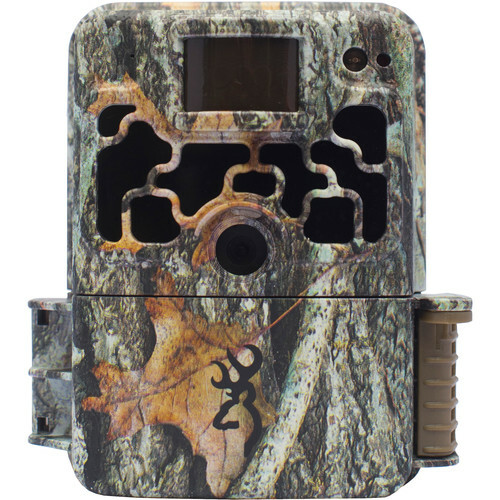 Even at highest resolutions unable to see details on captured images (like how many points on a deers antlers). Trigger speed is very fast and the camera will capture images — just not very good ones. I should have sent it back to B&H in the 30 day window, but instead I contacted Browning. Browning told me to send it in and they would have it tested. Just got the camera back today with report that everything tested normal. I would not recommend buying this camera.